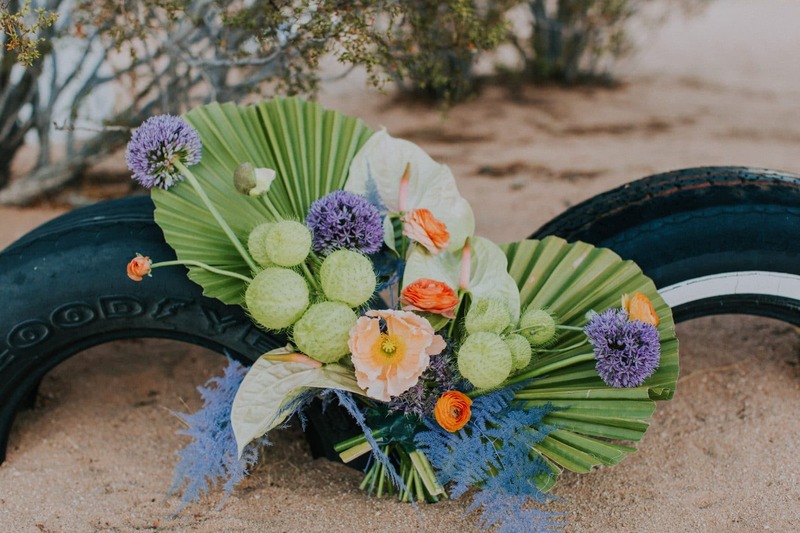 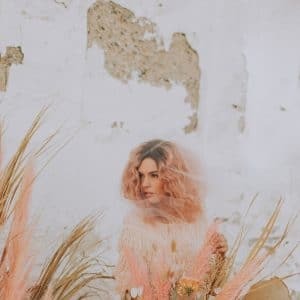 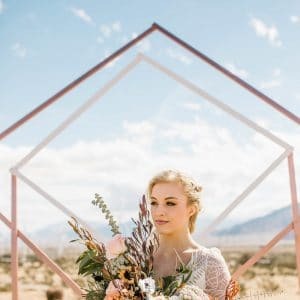 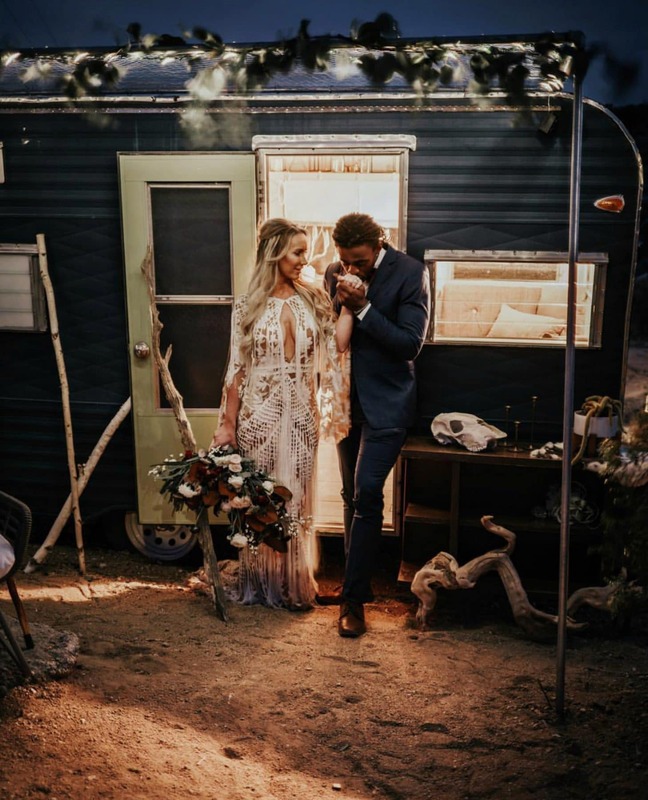 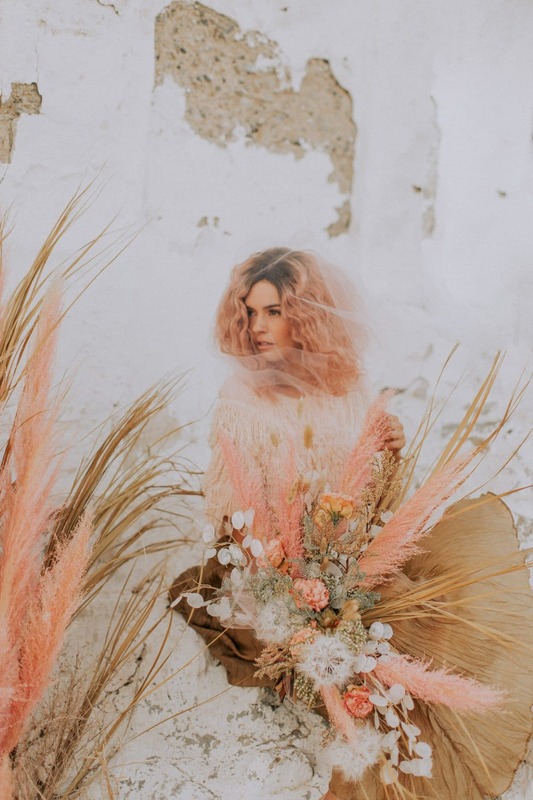 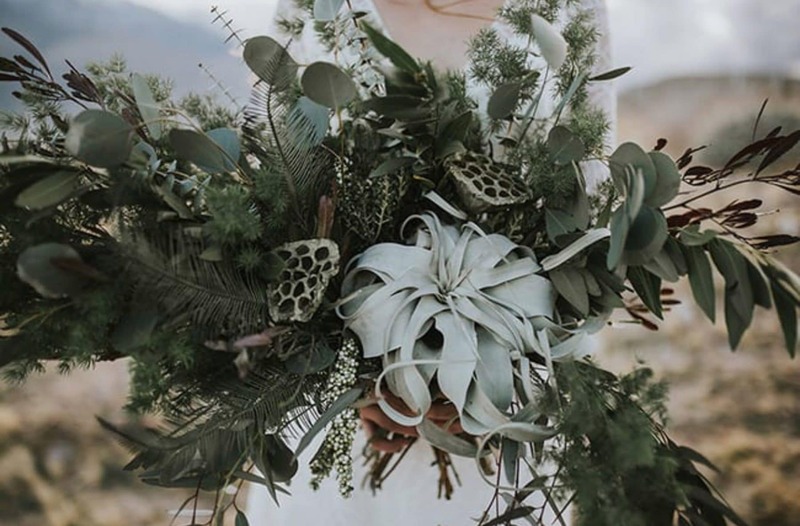 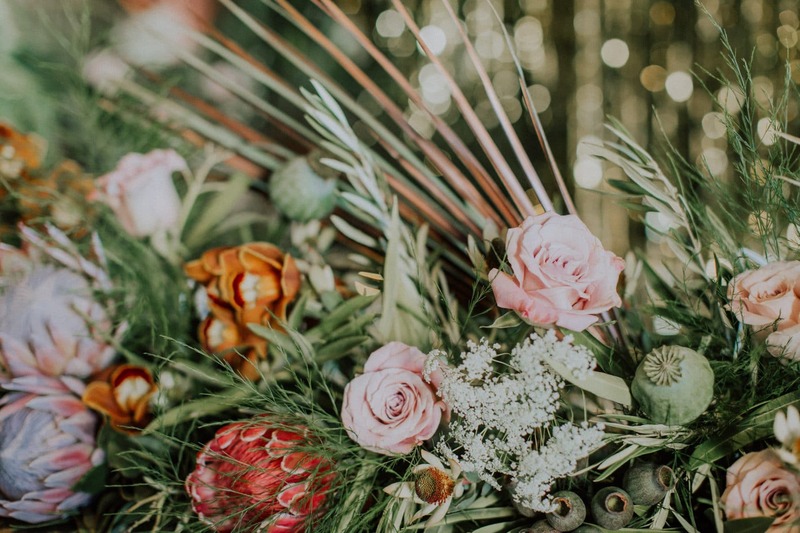 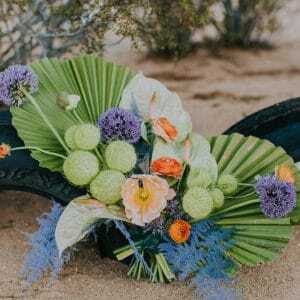 Niche Hitch is a fine art florist specializing in horticultural stylings for weddings, elopements, celebrations, private events and photo shoots. 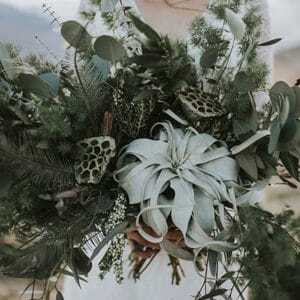 Niche Hitch uses passion, creativity, and determination to develop botanicals into uniquely suiting pieces of living art. 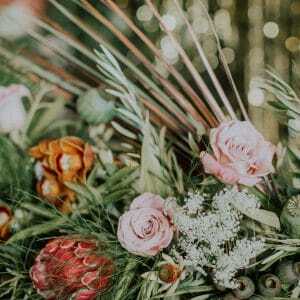 Clients who appreciate an original approach to aesthetics have continued to be the niche when getting hitched. 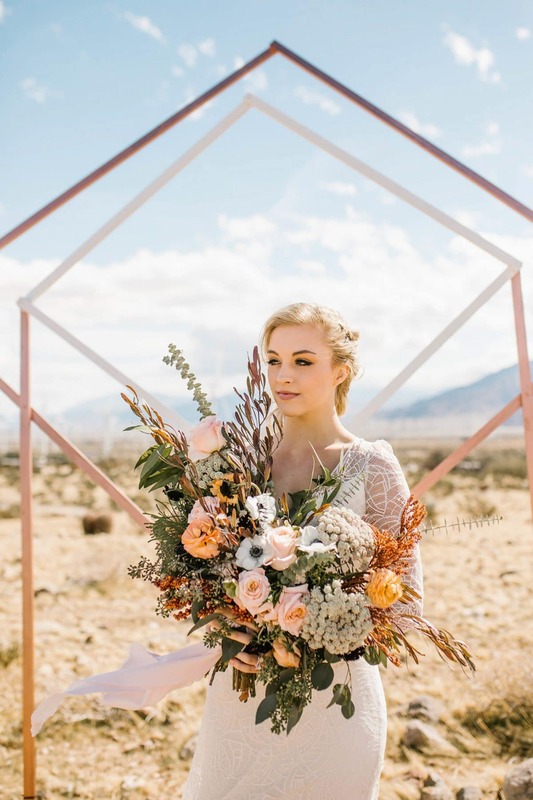 © 2019 Copyright Joshua Tree Events Collective.